The course is available on Mondays, Thursdays, and Saturdays all year round. Pick up time is between 8:00-10:00 a.m. depending on your location. Please enter your accommodation's address in the booking form and the exact time will be confirmed. Return time is between 4:00-5:00 p.m.
All participants must have basic swim skills and be comfortable in the water. If you have any food allergies, please let us know in the booking form. What to bring? Swimsuit, towel, warmer clothes for the variable weather, and sunscreen. 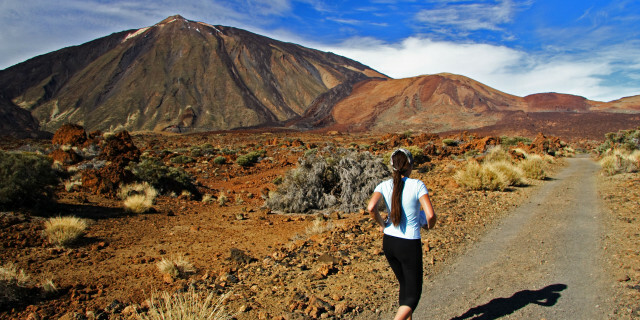 No flying or visiting Mount Teide within 18 hours of completing the program. 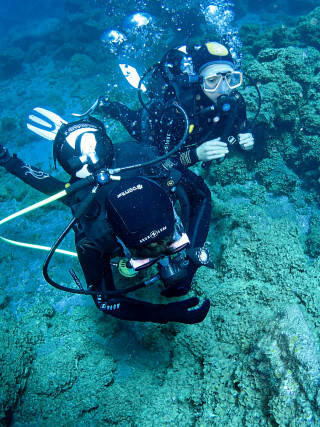 For those itching to swim below the surface of Tenerife's gorgeous blue waters, take a deep dive and discover how to scuba dive. 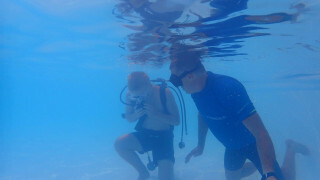 Spend a day learning the fundamentals of scuba diving and get hands-on practice. 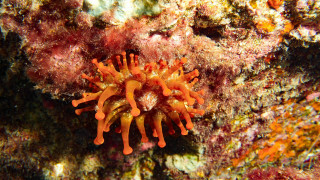 Admire Tenerife's rich underwater world as you discover this new activity. From a hotel pickup from both the north and south of the island, you arrive at the dive center to meet your instructor and receive all your equipment. There may be other participants with you, but the groups are kept small to provide you with a personalized class. Your group heads straight to the beach to begin the lesson. 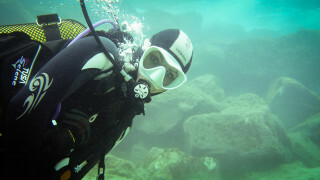 You start with a snorkel session to get familiar with breathing in the water. Next, your instructor explains the scuba equipment and how to use it and safety techniques for responsible diving. When you’ve covered the basics and feel confident in the water, you’re ready for your first dives. 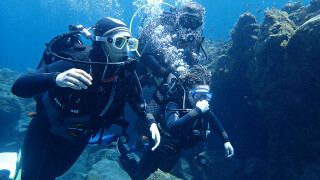 With your instructor, you descend into the incredibly clear waters of Tenerife. With only the steady sound of your breath moving in and out of the regulator (mouthpiece), scuba diving is both calming yet exciting. Colorful fish dash around you and creatures move along the surface below. You gain a completely new perspective on the island’s rich sea life. 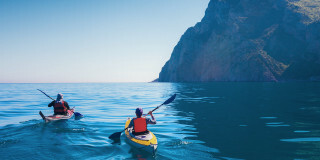 The course includes two dives, with a lunch break in between to relax on the beach and take in the ocean views. 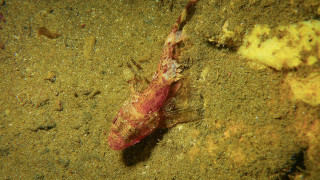 The program is affiliated with the internationally recognized PADI organization. 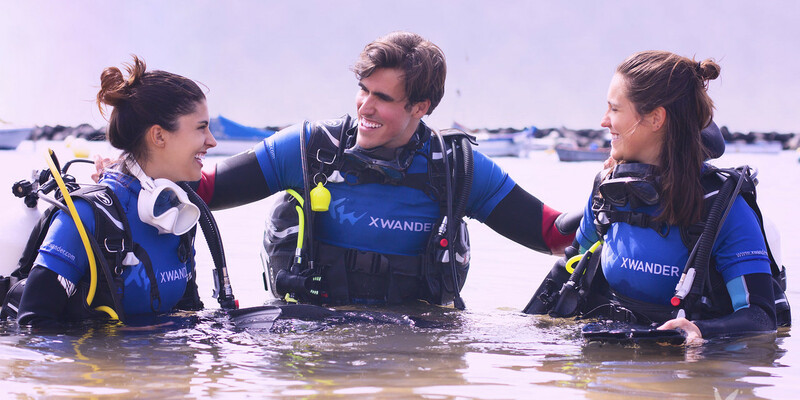 Completing the day’s lesson provides you with a diploma, which counts as the first part of the Open Water or Scuba Diver course. You may choose to continue your learning to become a certified diver. 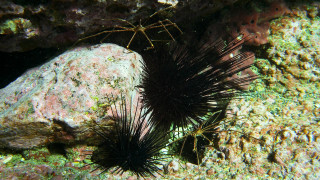 With a personalized course and excellent instructors, take your first steps to discover Tenerife's thriving marine life.